This time of year, people start thinking about the ones near and dear to them. Friends, relatives, colleagues—many of these people wind up on our holiday shopping lists as we consider getting them a small token of our esteem. But what about that special something that’s been by your side all year long, sticking with you through thick and thin? What about your Mac gear? That’s the idea behind this year’s Winter Gear Guide in the pages of Macworld: Your iPhone, iPod, and Mac have treated you well all year long. Why not return the favor by getting them a gift? In our four part gear guide, we’ll share our picks for accessories and add-ons that will delight any phone, music player, laptop, or desktop—not to mention their owners. Part one of the Gear Guide focuses on the iPhone. Apple amped up the iPhone’s cool factor with a revamped version released this summer. Is it possible to make your phone any cooler? We’ve got the accessories and applications for the job. If you don’t have a newfangled car with some sort of pluggable iPod integration, then you might need to embrace that old-school technology, the FM transmitter. XtremeMac’s Incharge FM does double duty, not only letting you play your tunes through the radio, but also charging your device from a standard auto power port. 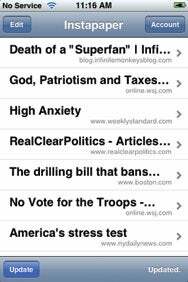 Best of all, it works fine with the iPhone—though you’ll still want to switch to Airplane mode for original iPhones or iPhone 3Gs not on the 3G network, to eliminate the dastardly GSM buzz. The Incharge FM has its own buttons for play/pause, next track, and previous track, and it lets you store two station presets for quick access. Plus, it’s one of the better-sounding FM transmitters out there. Maybe you’re navigating around a strange city and relying heavily on the Web and Google Maps. Maybe you’ve just finished a long conference call. Or maybe you forgot to plug in your iPhone last night. Whatever the reason, sometimes your iPhone needs a little pick-me-up. 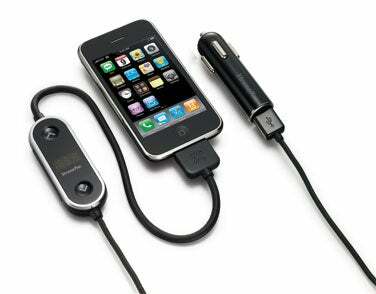 RichardSolo’s Backup Battery for iPhone/iPod is just what you need to get your phone back into fighting trim. This rechargeable lithium-ion battery can be juiced up via USB or, using the included wall charger, a standard AC outlet. A 30-pin dock connector makes it easy to plug the battery right into your iPhone. The battery claims to as much as double the talk or surf time, which should be at least long enough to keep the phone working in a pinch. Playing music from your iTunes Library gives you plenty of options for finding the perfect soundtrack for your party, but who wants to be tethered to a computer or limited to Apple’s spartan remote control? 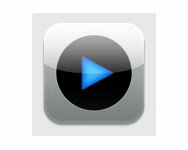 Instead, use Apple’s free Remote application to turn your iPhone into a very advanced control device. Remote allows you to control your iTunes Library in the same way that you play music on the iPhone itself: browse by song, artist, playlist, genre, and more. You can even search for that elusive tune by tapping in its name. And if you’ve got an Apple TV or an AirPort Express, you can enable or disable those speakers individually and have your music follow you around the house. Steve Jobs likes to say that the only pointing device you need for the iPhone is attached to the end of your hand. And he does have a point—styluses are easy to lose and annoying to keep track of. Still, for many people, the stylus reigns supreme. If you have long fingernails that make using the iPhone’s touch screen difficult, or if you can’t get used to the touch keyboard, Ten One Design’s Pogo Stylus can assist you. Made of anodized aluminum with a soft touchscreen-compatible tip, $20 the Pogo Stylus is ideal for tapping out your every command. 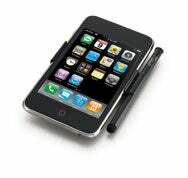 It also comes with a pair of clip-on brackets compatible with the iPhone 3G, original iPhone, and original iPod touch. That way, your stylus is always close at hand when you need it and out of the way when you don’t. Of course you want to keep your iPhone safe—it’s a pricey piece of equipment. 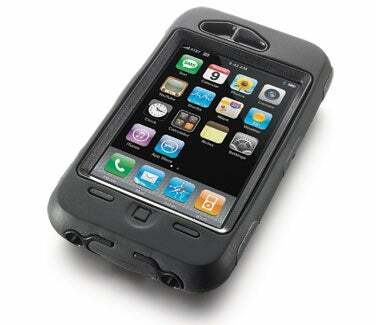 To do so, turn to OtterBox, maker of all sorts of heavy-duty cases for the on-the-go device user. The company’s Defender case, which is made of a silicone rubber skin over a plastic hard case, strikes a nice balance between resilience and portability. While it does add bulk to the otherwise svelte iPhone, it manages to keep all of the device’s features both protected and easily accessible. There’s even a thin plastic shield that keeps the screen safe without impeding the touch interface’s functionality. And it fits both the original iPhone and the iPhone 3G. The iPhone does so much, you might just forget that it’s also a music player. To truly enjoy your tunes, though, you’ll probably want a pair of headphones a little nicer than the stock earbuds Apple provides. At $350, Monster’s Beats by Dr. Dre headphones are a little pricey, but they’re designed for use with the iPhone, incorporating a built-in microphone and a remote that works like the one on the iPhone’s own earbuds. 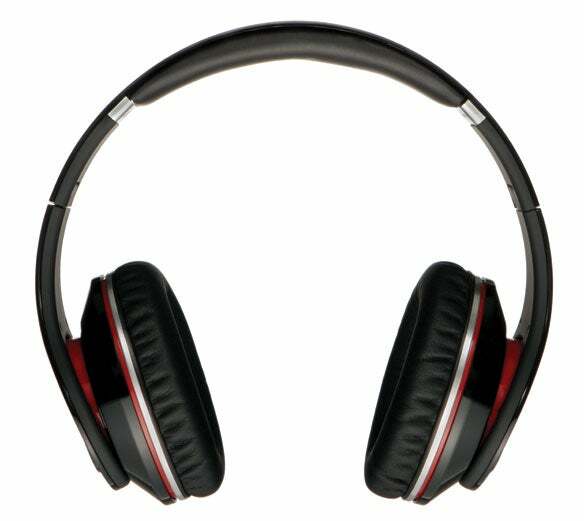 They’re comfortable, they provide good sound, and they have extra large drivers and powered ambient-noise reduction, a feature that you’d probably pay comparably for anyway. They even come with their own hard-shell carrying case. Plus, with Dr. Dre’s stamp of approval, how can you go wrong? He is a doctor, after all. Flight-simulator enthusiasts have long been forced to remain chained to their computers in order to indulge their fantasies of soaring majestically over wide open landscapes—but no longer. Laminar Research has ported its popular X-Plane sim to the iPhone. While not as full-featured as the desktop version, this iPhone application does allow you to fly four different plane models. And Laminar boasts that this version’s physics are almost as good as those in the desktop version. 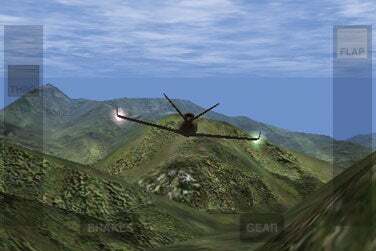 Best of all, X-Plane uses the iPhone’s accelerometer to allow you to control the plane by tilting the phone back and forth, adding a whole new dimension to flying. Protection may be one angle of iPhone cases, but it doesn’t have to be an ugly angle. 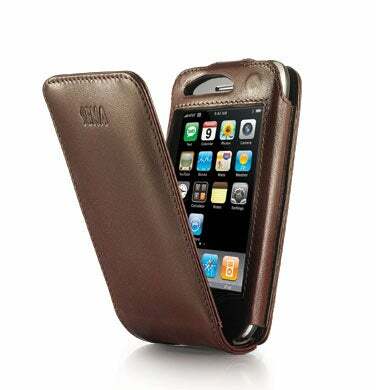 If silicone and plastic don’t quite do it for you, you may want to consider a case of the finest Italian napa leather: Sena Cases’ MagnetFlipper, available for both the original iPhone and the iPhone 3G, is made of smooth, supple leather that wouldn’t look out of place in a nice wallet or purse. Available in a variety of colors and styles, the MagnetFlipper takes its name from a magnetic closure system that allows you to open or close the case with just one hand. Use the removable belt clip to stow the iPhone on your belt for quick access, or forgo it for a slimmer profile. 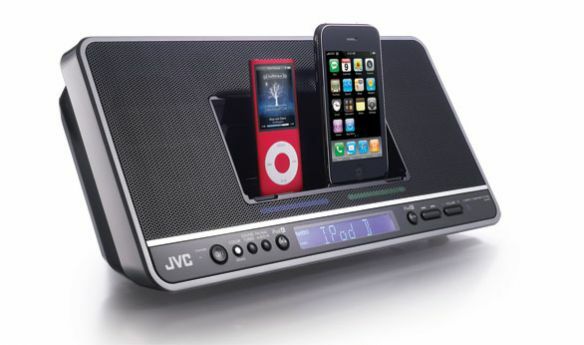 Thanks to its 30-pin dock-connector port, the iPhone works with most iPod-compatible speaker systems. In most cases, though, the phone will prompt you to switch it into Airplane mode, which means you can play music, but you won’t know if somebody calls you. Another trade-off—unless you’re on a solid 3G connection—is that the loud buzzes and clicks of GSM interference will periodically interrupt your music. The NX-PN7 is specially shielded to prevent that from happening and is certified to work with the iPhone. Even better, if you have a pair of iPhones (or an extra iPod), you can charge both simultaneously; there’s even a built-in AM/FM radio for when you need a break from your own tunes.